I was getting worried we Faclon wouldn't be coming back. Now all I need is Ness and I'm happy with the roster. Robin is an interesting character. They've sure put in a lot of special mechanic characters this time around. I wonder how it'll pan. 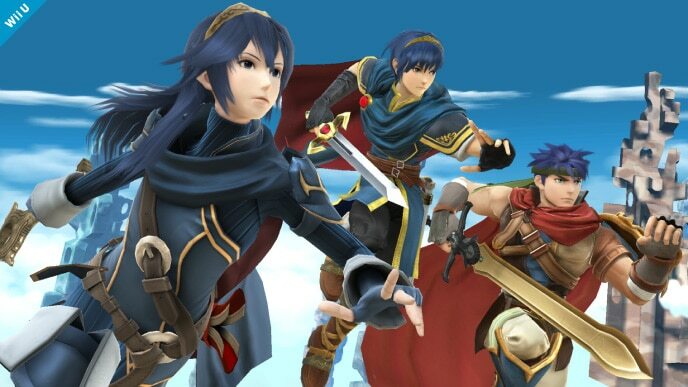 I know people who are happy about Lucina, but she's just another Marth clone by the looks of it. All in all, nice reveal today. 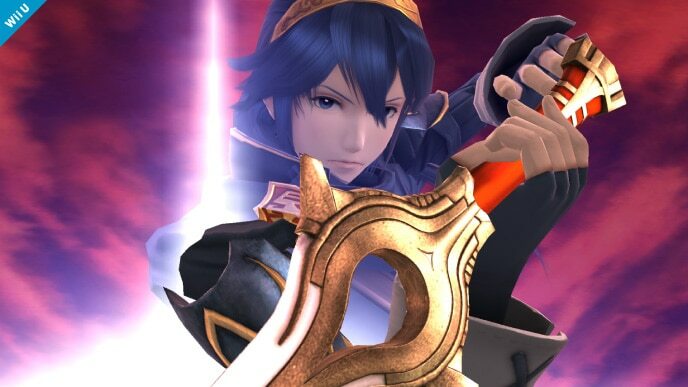 She most likely is a new character, but she seems to share moves with Marth. She's just Marth with long hair. All of the moves she used in the trailer look the same as Marth's. It would blow if she was just a clone. Robin looks like a pretty interesting character though. How's (s)he gonna use items? Both hands seem pretty occupied. Did you guys notice that the female version has a very different sword? 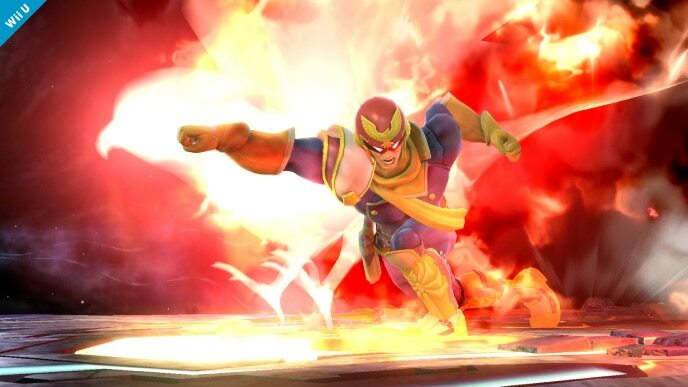 Falcon was predictable as hell. fizz wrote: How's (s)he gonna use items? Both hands seem pretty occupied. Did you guys notice that the female version has a very different sword? 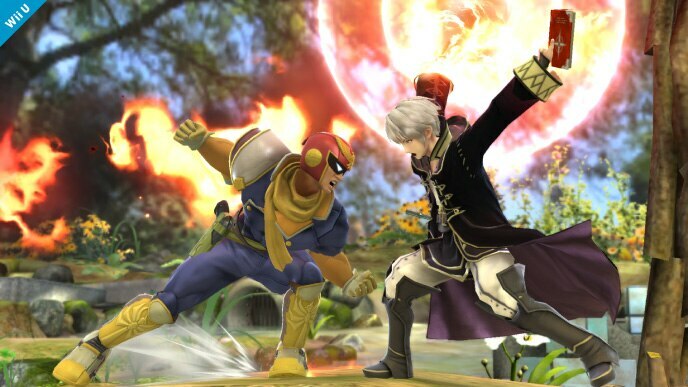 Falcon was predictable as hell. Link just puts his shield on his back and can't pull out bombs. 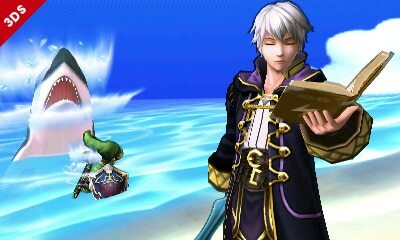 Maybe Robin puts the book away. Ah, okay, that would make sense. 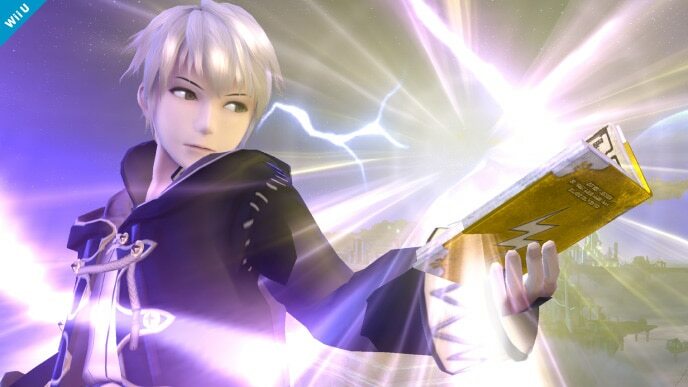 What'd you guys think about the limit on the number of book attacks that Robin can perform? I wonder what the limit is, if it's replenished after a KO, etc.